membership eligibilty dates. 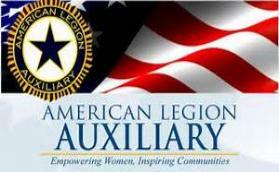 Can I join the Auxiliary of The American Legion? American Legion Auxiliary of The American Legion.